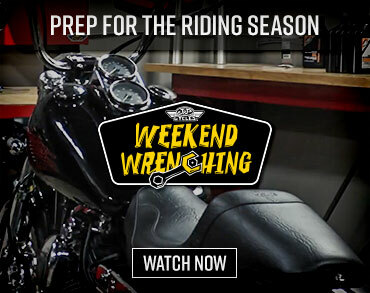 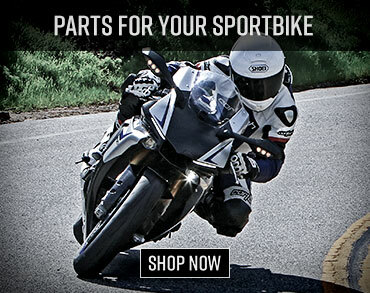 Watch Honda motorcycle videos in the Motorcycle USA Honda video section. 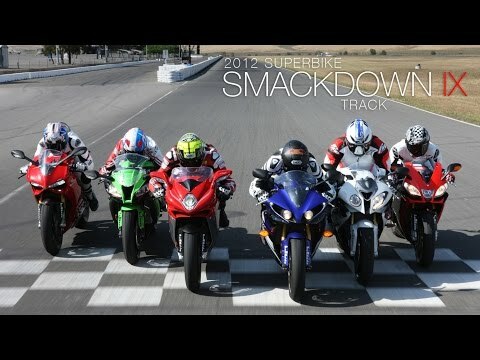 It’s a battle between Parallel Twin-powered mid-size cruiser motorcycles in our 2015 Vulcan S vs Honda CTX700N Comparison Video Part 2. 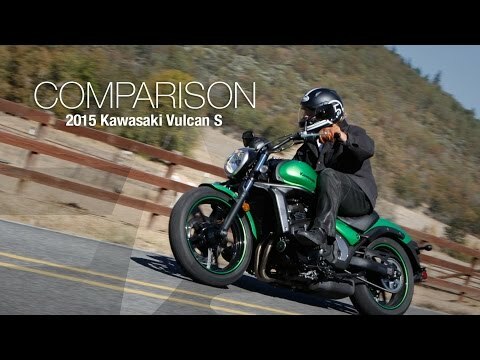 Hear about the highlights of the Kawasaki in our video then be sure to read our 2015 Honda CTX700N vs Kawasaki Vulcan S Comparison Review article for the full rundown. 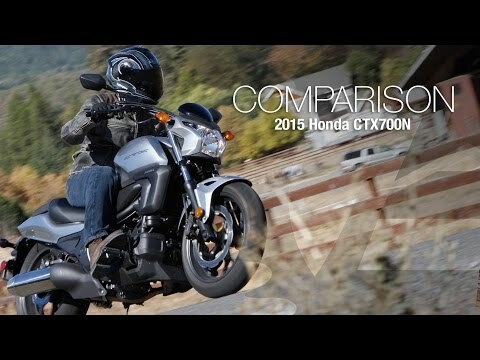 It’s a battle between Parallel Twin-powered mid-size cruiser motorcycles in our 2015 Honda CTX700N vs Vulcan S Comparison Video Part 1. 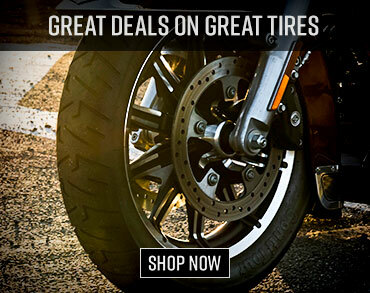 Hear about the highlights of the Honda in our video then be sure to read our 2015 Honda CTX700N vs Kawasaki Vulcan S Comparison Review article for the full rundown. 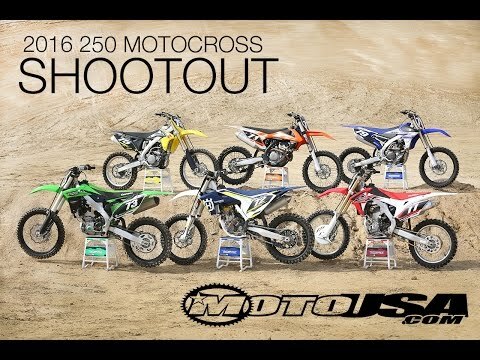 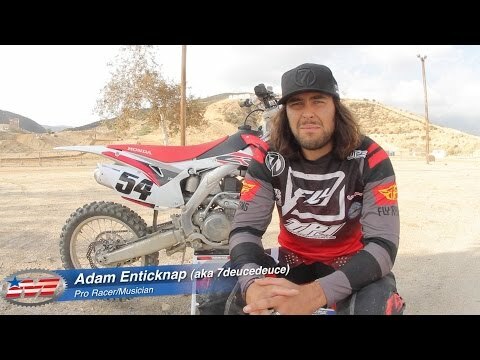 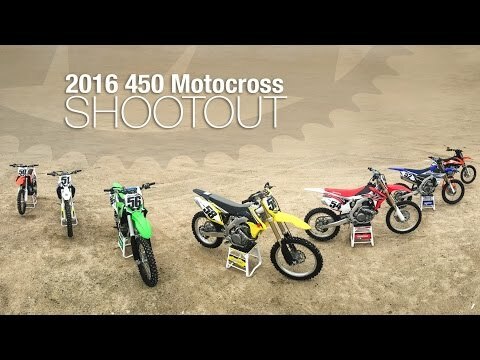 Adam Enticknap, pro racer/musician, was one of many riders who tested with MotoUSA for the 2016 450 motocross shootout shares his thoughts after a day of testing all the 2016 450 motocross machines at Glen Helen Raceway.